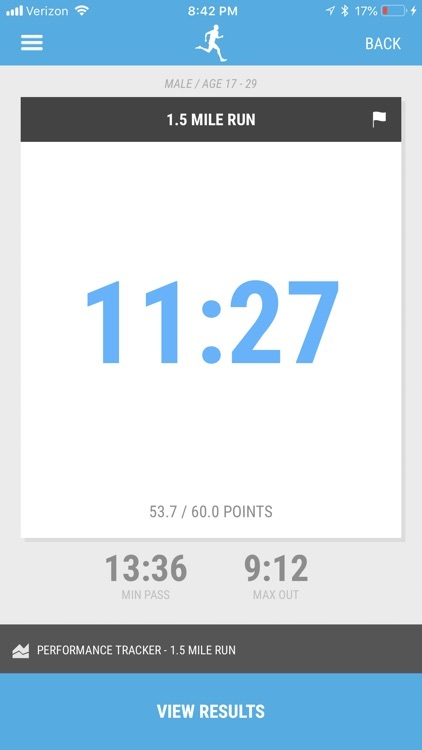 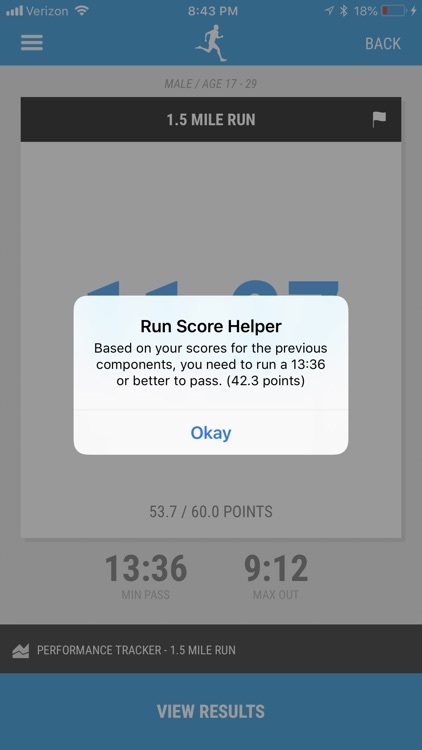 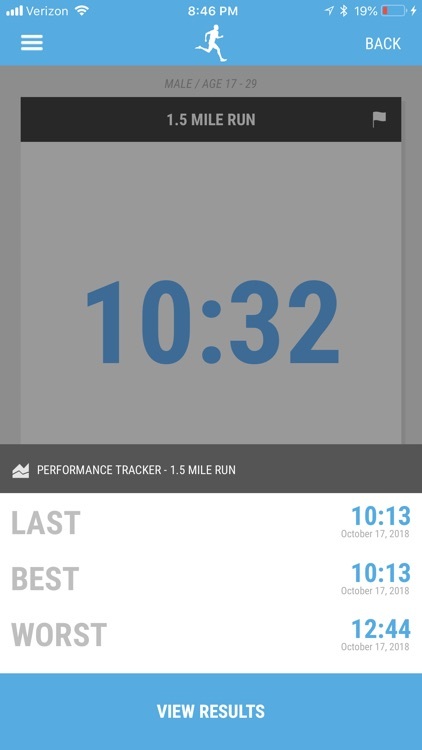 - Know your exact run time needed to pass! 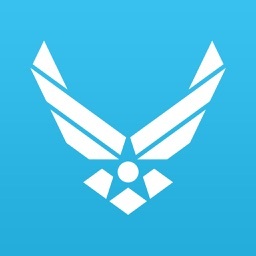 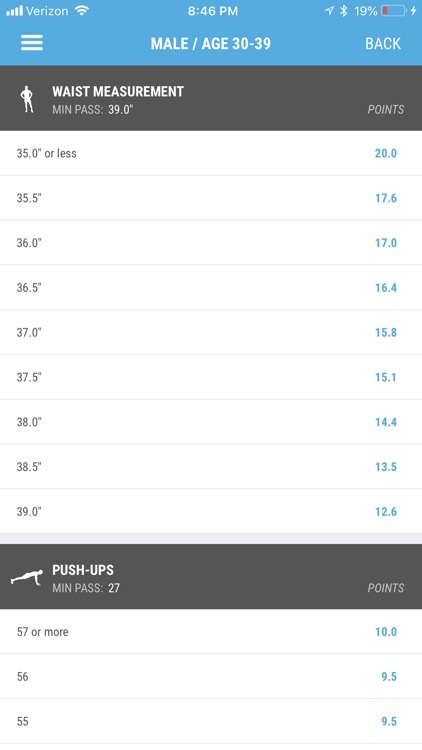 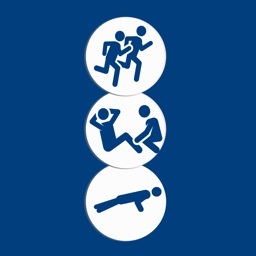 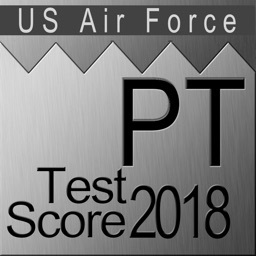 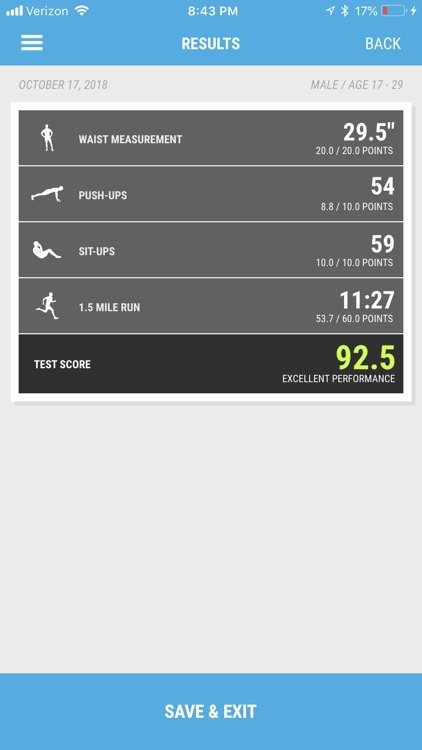 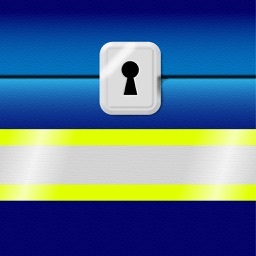 Air Force PT is available for all iPhone devices. 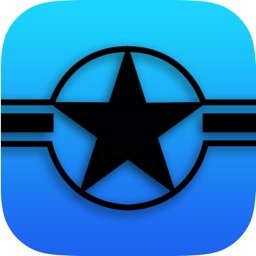 If you enjoy using the app, please leave a review!